Have you ever noticed that when your being watched (or in a position where you could be being watched) it’s easy to stay focused. But when know one is holding you accountable, it is easy to let your gaze shift away from your target. Of course, I am not just talking about yoga. I am talking about the goals we set for ourselves as well as the deadlines established by others. Interesting enough, it seems that the latter always seems to push the former out of sight. Fortunately, we don’t experience competing dristhis in our ashtanga yoga practice as each pose has a specific gazing point. It is in my practice where I can observe how I lose focus and then, upon noticing, pull my attention back to where it should be. 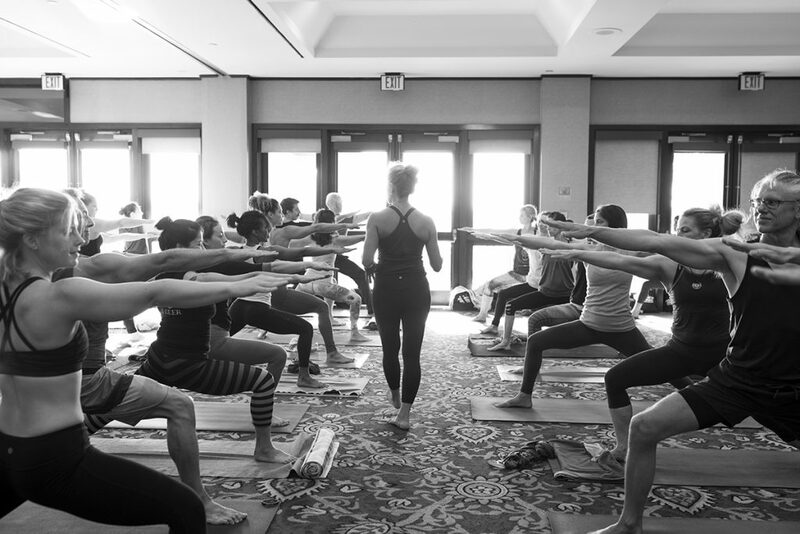 The practice serves as a training ground for life off the mat. Sometimes we find our sights repeatedly shifted on the wrong gazing point. I can’t tell how many times I notice that I am staring at the ceiling or back wall, instead of the tip of my nose, as I am taking my final breath in Kapotasana. Similarly, I’m always being pulled in multiple directions. Work, my boys, the gym, homeowner ‘stuff’, etc. They all compete for my attention and my focal point is not always clear. Some days, I just want to crawl back into bed.